Adult travelers know how they prefer to see the world. They want to spend a little longer in intriguing destinations, focus on the history, culture and locals of the city, and require an emphasis on comfort and stress free planning. When traveling, safety is a must and being surrounded by like-minded individuals, close to their age is important, which is why solo travelers have been flocking to escorted tour groups. Choosing your next travel destination can be exciting, but sometimes overwhelming! To help you narrow down your options, we found the best destinations for adults, who prefer to travel the world solo. The allure of Italy comes from its fantastic museums, iconic buildings and world class cuisine, but it doesn’t stop there! Hit all the highlights, and discover the art treasures in Rome and Florence and the romantic canals in Venice. But, be sure to also visit the underrated cities of Bologna (for their sausage), Parma (for their Parmesan cheese), and Turin (for their Nutella). Related: Special Savings For Solo Travelers! 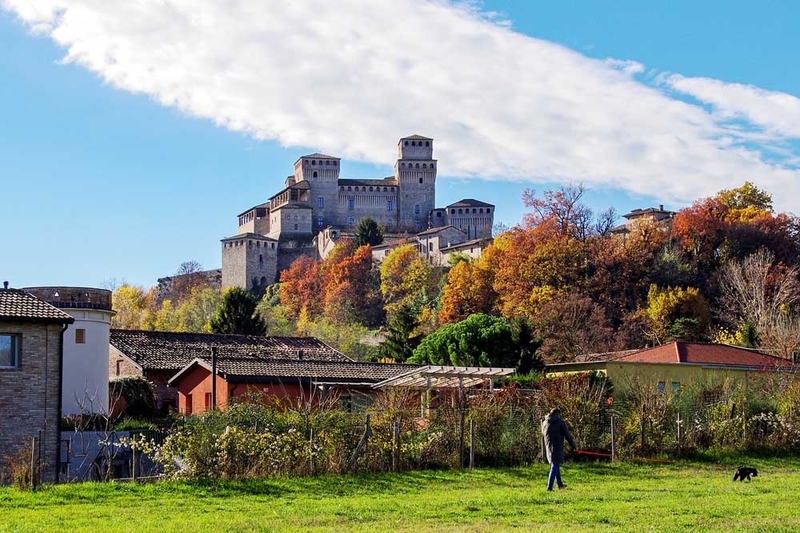 A great way to experience Italy is on foot. Stroll through the Cinque Terre and walk the easy costal path between the 5 colorful villages. Wander around Rome and find the best gelato and espresso, while being surrounded by centuries of history and architecture. Don’t overlook the delightful Portugal. 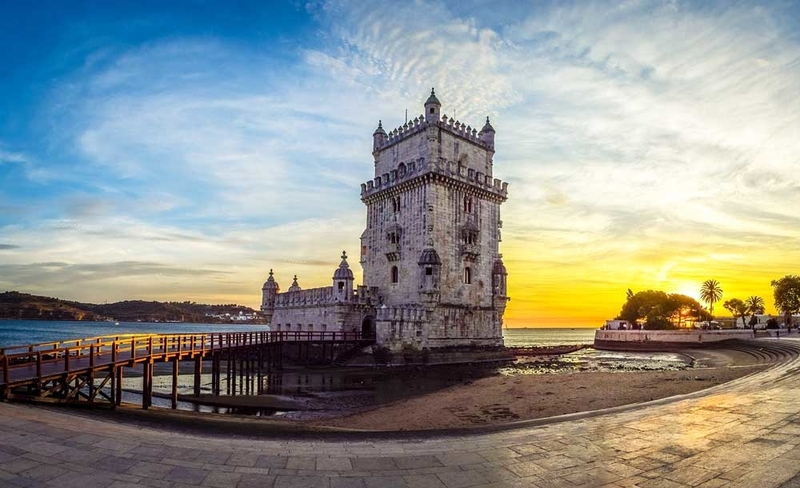 Besides the major cities of Lisbon and Porto, visit the charming village of Obidos, the castles and cathedrals around every corner and the picturesque 1000+ mile coast line. The Douro valley is a great place to grab a glass a wine and to share a huge food plate of wonderful Portuguese cuisine with a new friend. Pro-tip: Order a half serving (“meja dose”) if you’re looking for a regular sized meal. Portugal is known for their huge portions! There are plenty of adult locals to befriend in Portugal while you’re out exploring. The country also has an older population, compounded by the expat retirees who winter in the Algarve, when the average temperature is perfectly mild. Related: See All Of Our Discounts Exclusively For Solo Travelers! 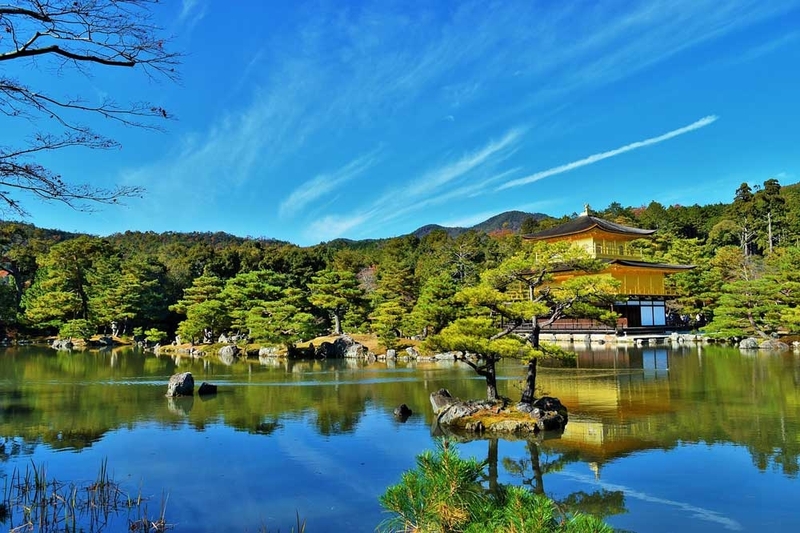 Japan feels exotic and exciting, and it is so clean, safe, and well-organized that it makes the perfect solo getaway. Add to this the famous Japanese politeness and the delicious gastronomic delights, and you have a winner. Tokyo and Kyoto are the two cities you absolutely have to see with your own eyes. 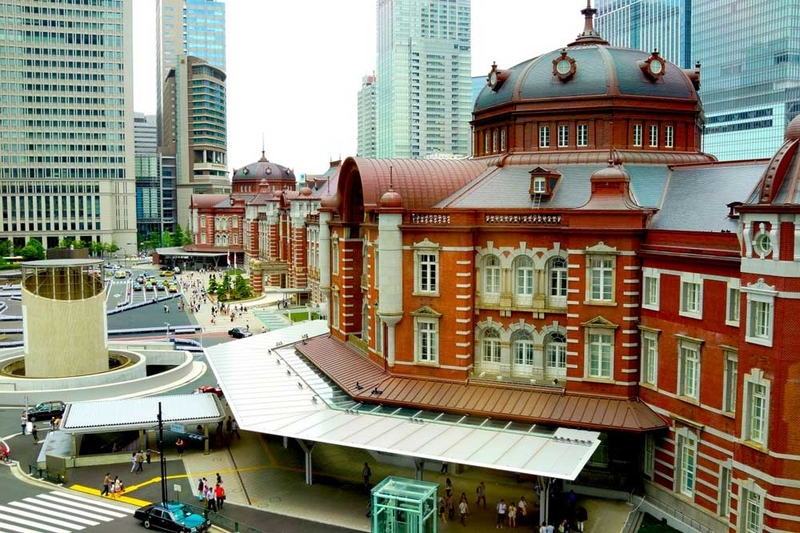 Take a stroll across the Tokyo Bay Rainbow Bridge for legendary views and then go admire the historic, 100 year old Tokyo Station. In Kyoto, take a sunset walk up Mount Inari to see the picturesque landscapes of where the Fushimi Inari Shrine sits. 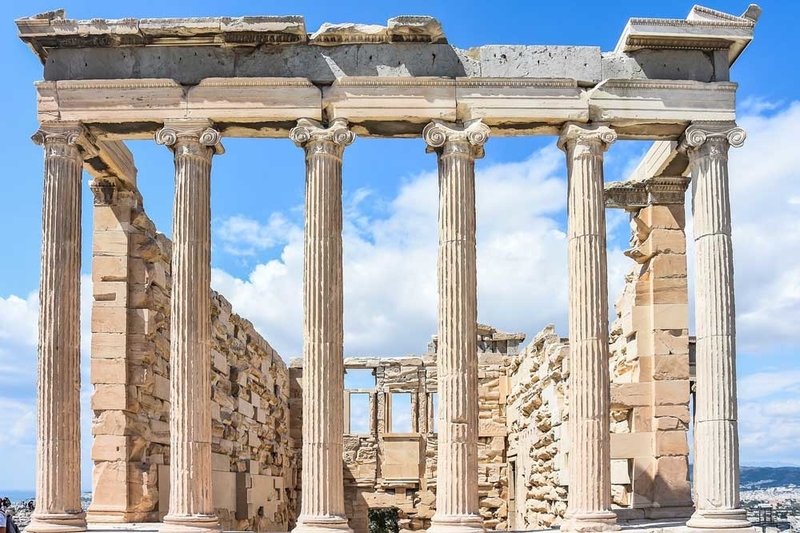 Greece’s history goes back thousands of years and is best discovered through their archaeological sites and museums. The weather is warm and sunny in the spring, summer and fall, which lets you enjoy the beaches and port-side towns on dozens of islands almost year round. Be sure to dedicate a few days to Athens and visit to Parthenon, Theatre of Dionysus and the marble Panathenaic Stadium. Besides the gorgeous scenery, Greece boasts delicious eats, friendly locals, as well as a large, active adult population. Argentina is a perfect winter destination for North Americans since December to March is summer in South America. The country is extremely large and diverse, so there are plenty of activities you can take part in. Ride a boat to a glacier, see penguins, taste wines, admire some of the biggest waterfalls in the world, visit museums and churches, and shop until you drop. 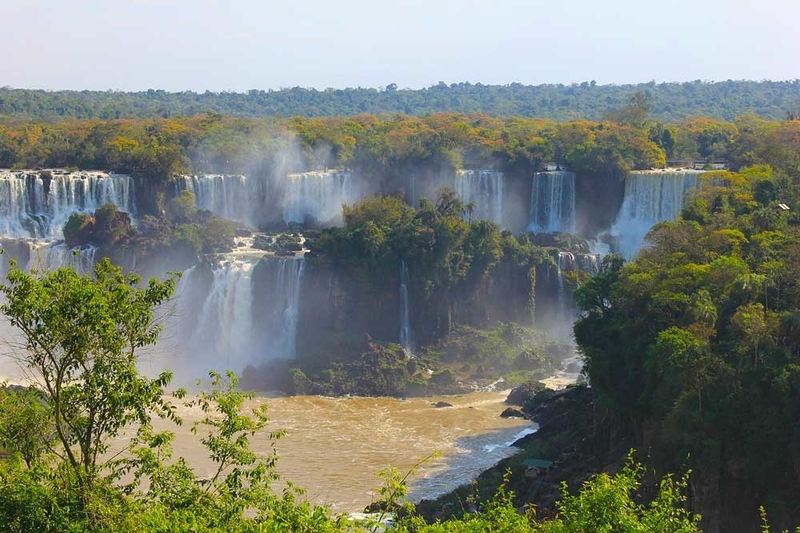 For the best landscapes, go to Patagonia, the Lake District, and Iguazú Falls, you won’t be disappointed. Solo traveling builds confidence, increases your sense of adventure and helps you grow as a person. Travelling solo in a group means you still get to feel like a wild adventurer exploring the world but you got instant friends, the safety of a tour guide.